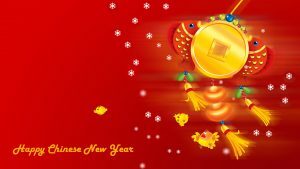 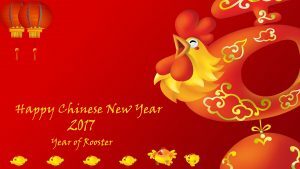 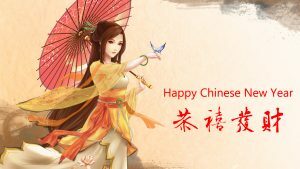 I share you this Chinese New Year decorations in order to give you more wallpaper collection. 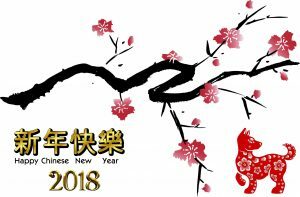 I use this picture as one of my best selection of wallpaper for Chinese New Year 2018. 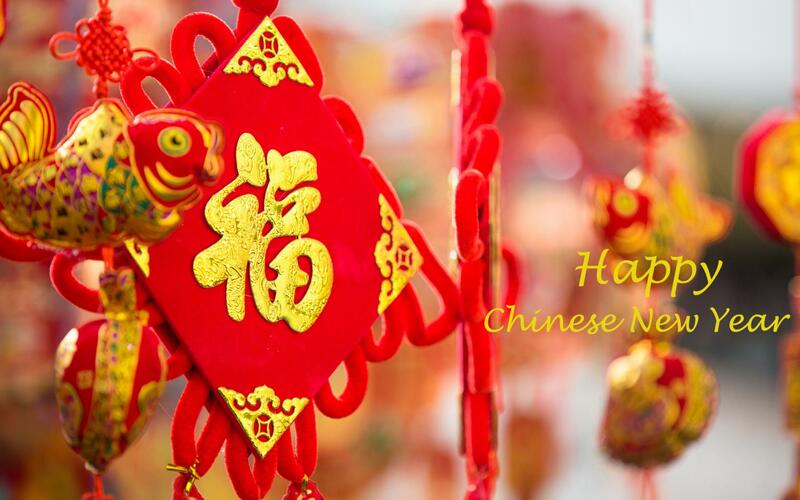 It’s featured with many special decorative stuffs which commonly used for celebrating Chinese New Year. 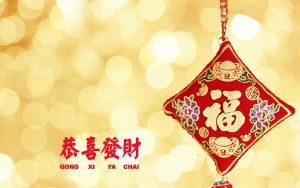 Furthermore, each year, Chinese New Year date celebration always different. 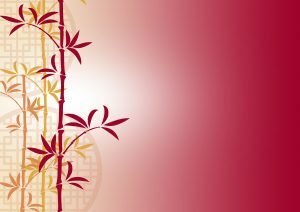 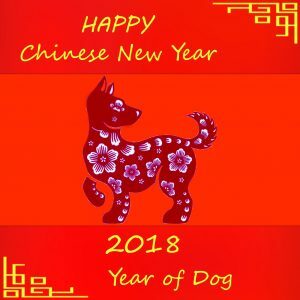 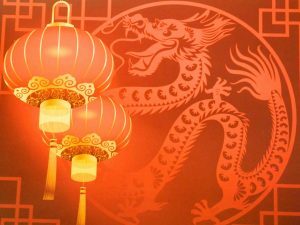 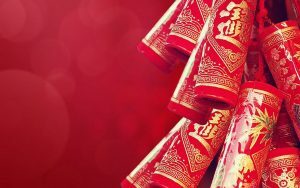 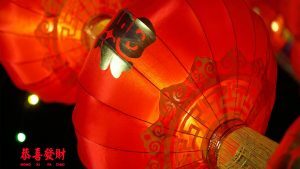 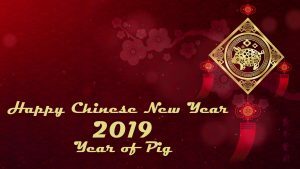 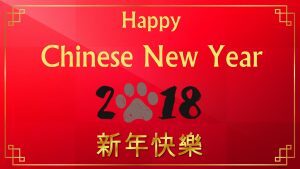 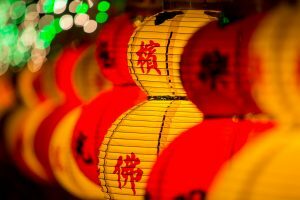 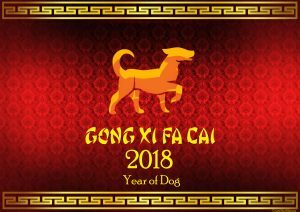 For 2018, the Chinese New Year date is Friday, February 16. 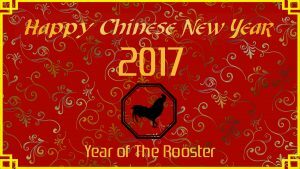 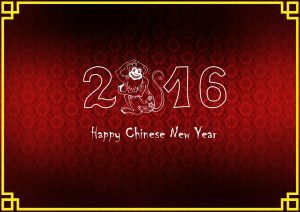 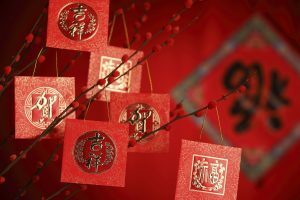 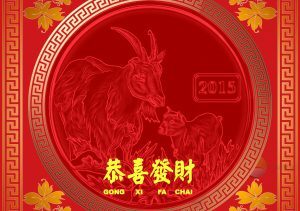 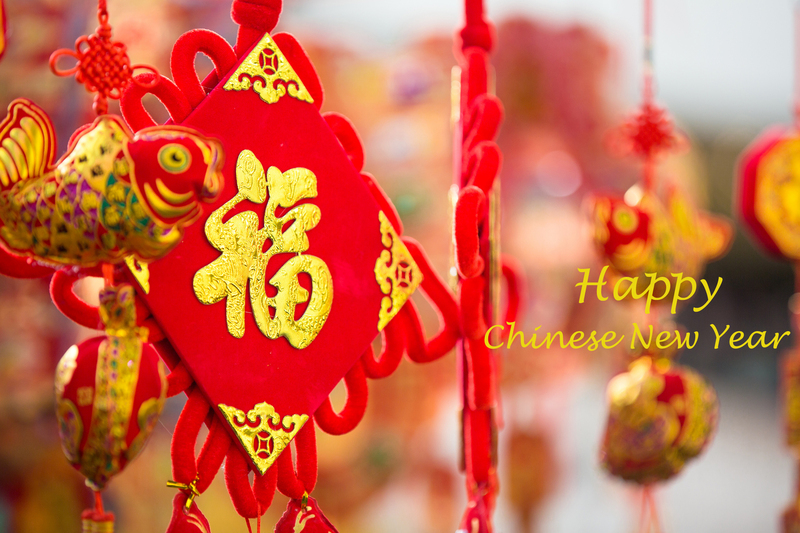 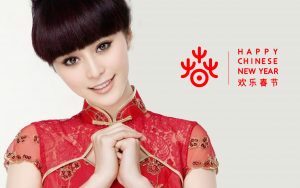 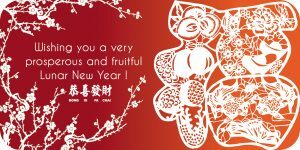 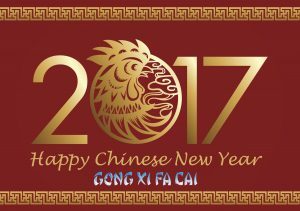 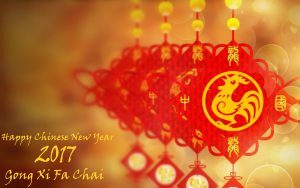 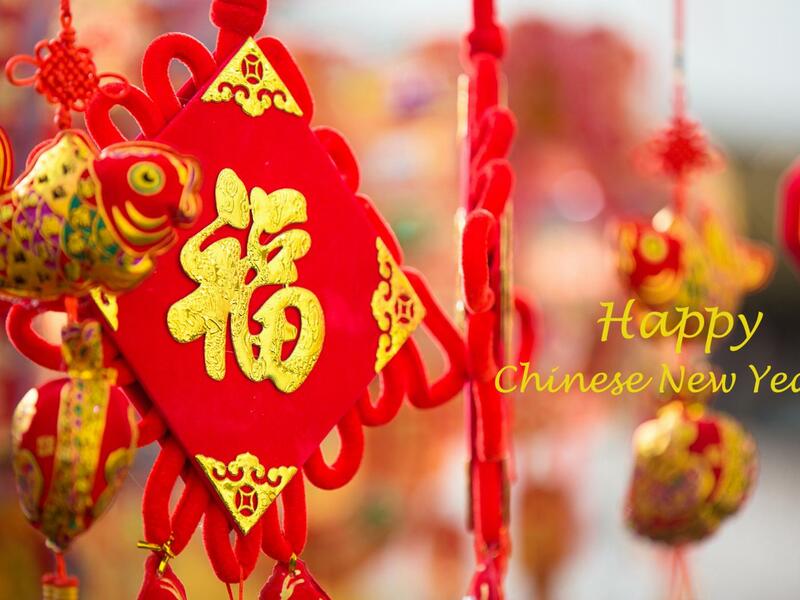 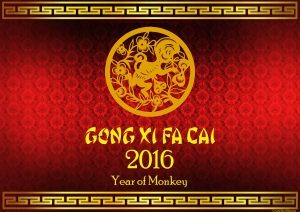 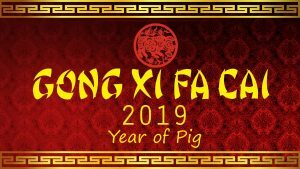 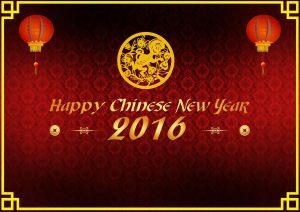 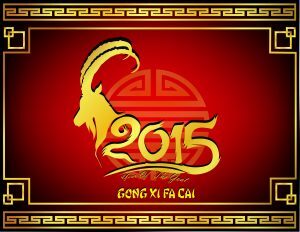 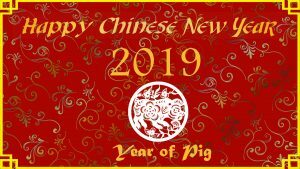 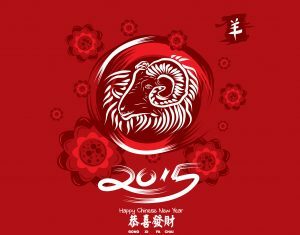 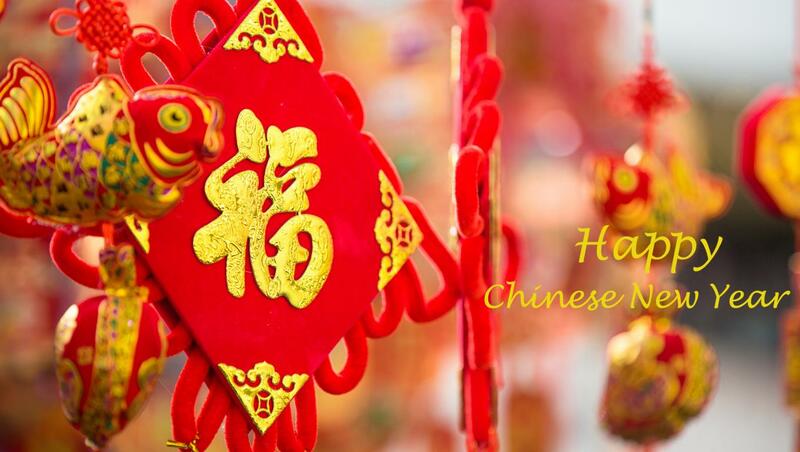 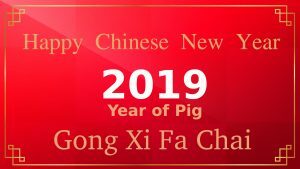 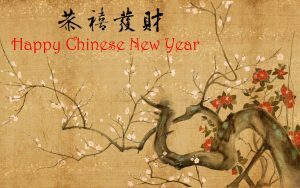 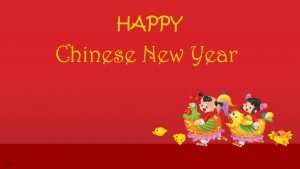 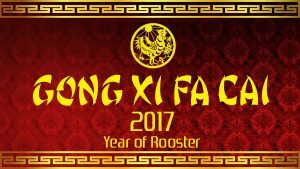 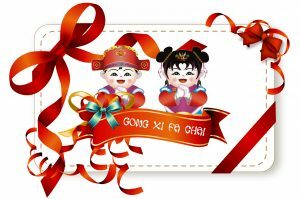 To celebrate Chinese New Year, people also usually saying a special greeting of Gong Xi Fa Cai, or Gong Xi Fat Chai. 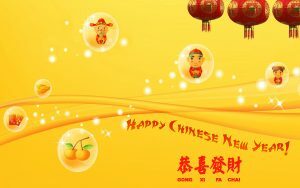 In order to give you more collection, here are another wallpapers for celebrating Chinese New Year. 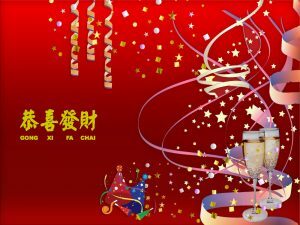 All the pictures are designed in high resolution.